I am looking for wonderful unique content with articles that range in topics such as: diet, fitness, health, nutrition, and workouts (to name a few…check all categories above for all the areas I would like guest content in). 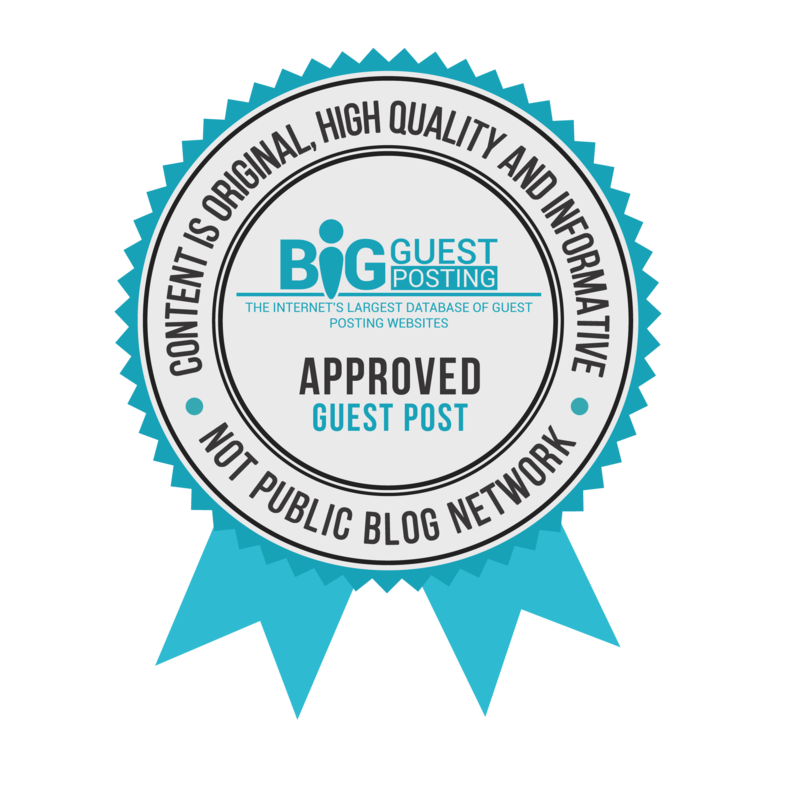 We accept guest author post submissions from a wide variety of authors and agencies and can figure out an acceptable plan to benefit both you and your agency as well as The Health Supplement Review community! Please contact me via email: support (at) smarthealthshop (dot) com to discuss how we can work together right away! Thank you! NOTE: I currently only work with brokers whom I have personally authorized. If you have found your content or links published on my website and have not spoken directly with me, please feel free to reach out directly for confirmation that you are working with an authorized broker. Any broker who is found to be publishing third party content without an authorized agreement between said broker and this site will have all links removed immediately and prosecuted to the fullest extent.